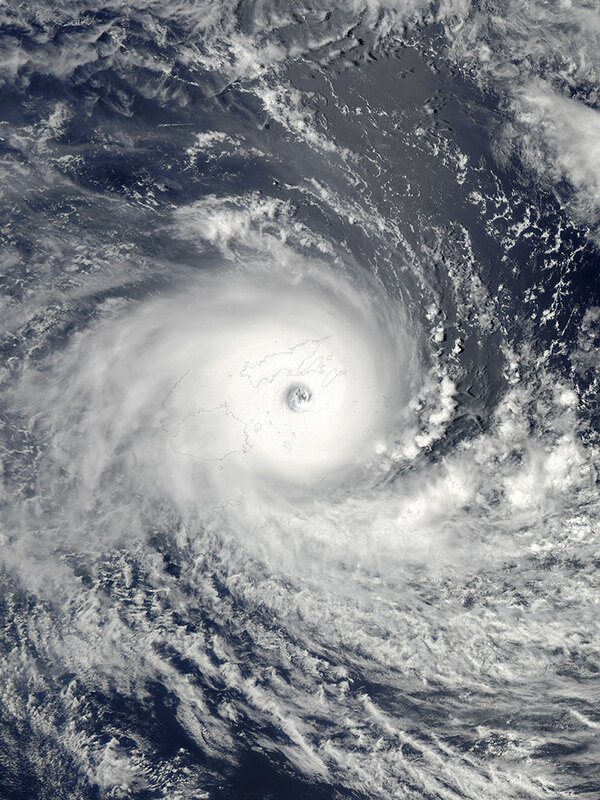 On February 20th, Tropical Cyclone Winston, a devastating Category 5 storm, ripped through the island nation of Fiji, uprooting trees, destroying coastlines and leveling homes. 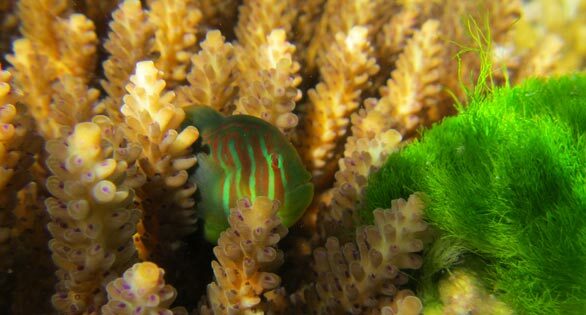 Many in the aquarium trade have personal connections with residents and businesses in Fiji, and we all waited to hear how our business partners, friends and loved-ones fared on the other side. In the days that followed, people started checking in through social media with varying reports of how they fared. “The storm was bad but we got the light end in our side. Mainly only trees down and flooding. Other parts of the island got ******”, wrote Dave Barrick, Livestock & Aquastock Manager for Walt Smith International, based in Lakota, Fiji. 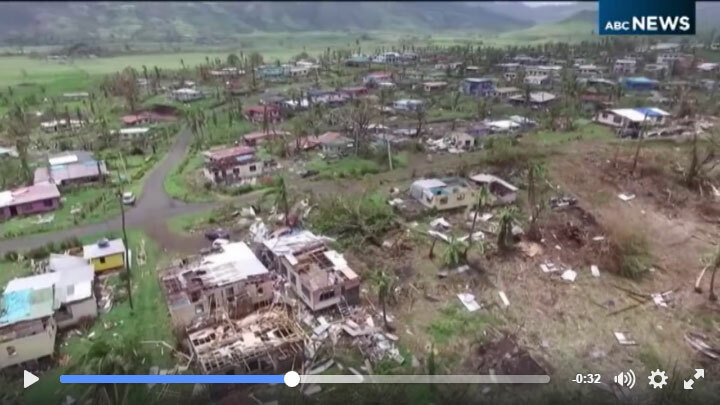 Watch ABC News Drone Footage of the devastation in Fiji following Tropical Cyclone Winston. Mainstream media currently reports 42 dead as of February 25th, 2016. Some 35,000 Fijians are in shelters (see Huffington Post story), with some small villages seeing total destruction of every house. Fiji is considered a “middle income country,” with a 2014 per-capita GNI of $4,870 USD according to the World Bank. While being considered one of “the more developed Pacific Island economies,” over 35% of Fijians were considered to live in poverty in 2008. As Algazeera reporter Andrew Thomas notes that “in a place where no one is insured, there is a common plea”: ‘I need help from the government to rebuild my house so I can start my life again with my family,’ said Fijian Frank Simmons, a farmer. 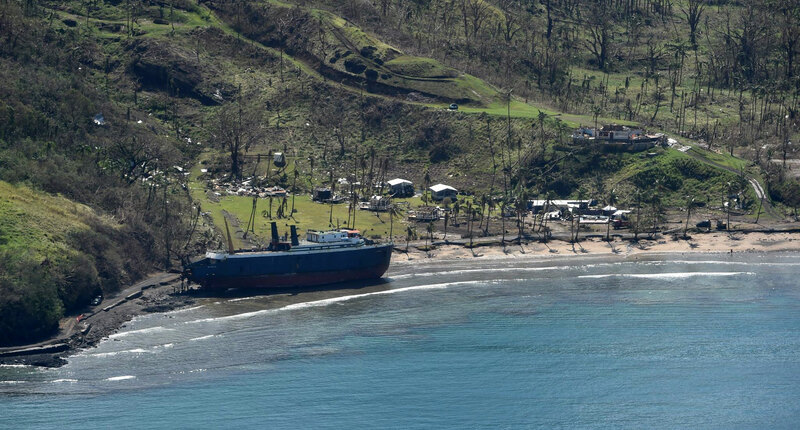 The Fijian Government with support from New Zealand and Australia have been working quickly to bring relief to the plight of Fijians in the aftermath of Winston. On February 23rd, 2016, the Fijian Government uploaded this image and request for assistance to their Facebook page. Video footage of cleanup and relief efforts continues to arrive from Fiji as well. 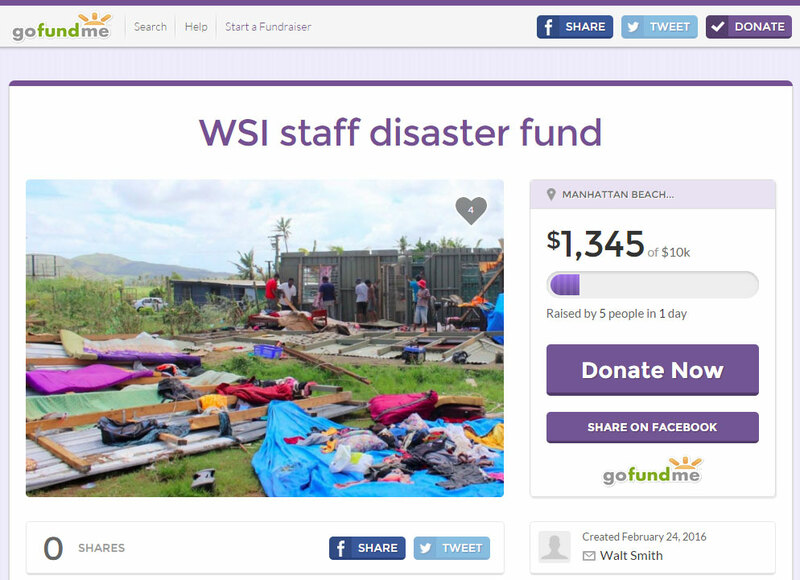 Walt Smith International’s Staff Disaster Fund is live and accepting donations on GoFundMe. Considering a donation? Here is a thought-provoking op-ed by Peter Walton, director of International Programs at Australian Red Cross, which appeared in The Courier Mail in Australia. “Within minutes of launching our Tropical Cyclone Winston Appeal, people were messaging us about boxes of clothes and shoes they wanted to send to Fiji. Each time, with great regret, we gently suggested they reconsider…Why are we saying reconsider how you help? Because the ugly truth is a box of second-hand clothes or kitchen supplies or old shoes is unlikely to reach that family in need. If it even makes it to Fiji, it is likely to sit on the docks – as hundreds of similar boxes did in Vanuatu after Cyclone Pam last year – because no one has paid the fees to process or distribute them. Shipping containers of untracked, unsolicited donated goods were still sitting at Port Vila’s wharf at the start of this year, costing the government millions in storage fees. Walt Smith International’s Staff Disaster Fund – Click here to contribute to the WSI staff disaster fund via GoFundMe. Donations can be made through the bank accounts below and donors will not be charged any fees, including overseas transactions.